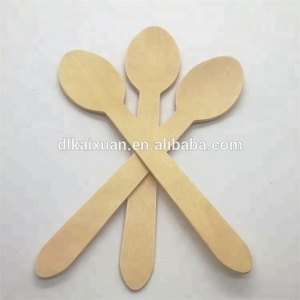 ,ltd is a manufacture and sales as one of the major wood enterprise,Company located in Dalian Jinzhou,mainly devotes to the ice cream sticks spoon etc. Our company has advanced management concept ,rich production experience and advanced wood processiong equipment and strong technical force ,according to the different needs of customers ,design production,different types of products,such as Hot stamp logo,polish etc. With good prestige,stable product quality and abundant resources,deeply domestic and foreighn customers,Company staff in hopes of mutual benefit,honest,credible basis wih customers at home and abroad together hand in hand,create brilliance. 7. Your inquiry concerned about our products or prices will be replied in 12 hours. 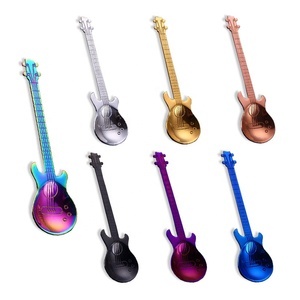 If you are interest in our products,please feel free to contact us or visit our factory. There is a Chinese saying:It is always a pleasure to greet a friend from afar. If you are interested in our products,we will send our catalogue to you. 12. 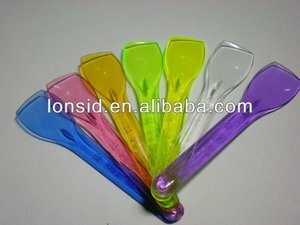 Different molds can be design to meet customer's special request. &bull; New sample as per requests: The sample is specially made as per requests. Jinjiang is a manufacturer and exporter specializing in bamboo and wooden products for more than 10 years. Now we have two factories in China, so that we have big production capacity and will finish your wanted goods very shortly. We enjoy very good reputation among our customers in more than 40 countries. 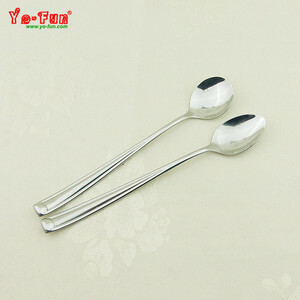 Alibaba.com offers 15,250 ice cream spoon products. About 35% of these are ice cream tools, 30% are spoons, and 5% are flatware sets. 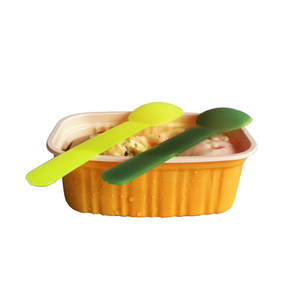 A wide variety of ice cream spoon options are available to you, such as ce / eu, fda, and sgs. You can also choose from disposable, eco-friendly, and stocked. As well as from plastic, bamboo, and wood. 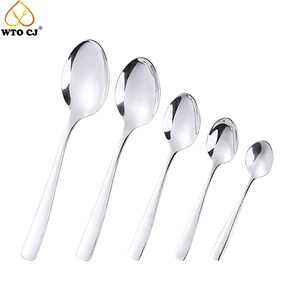 And whether ice cream spoon is spoons, or flatware sets. 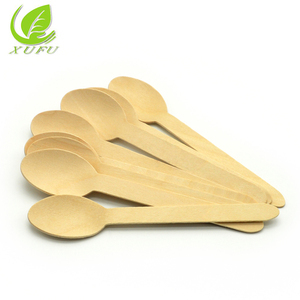 There are 15,250 ice cream spoon suppliers, mainly located in Asia. 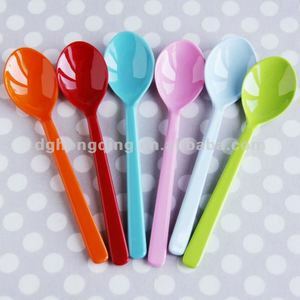 The top supplying country is China (Mainland), which supply 100% of ice cream spoon respectively. 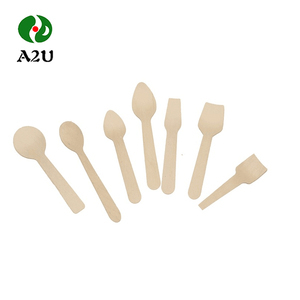 Ice cream spoon products are most popular in North America, Western Europe, and Mid East. You can ensure product safety by selecting from certified suppliers, including 3,580 with ISO9001, 865 with Other, and 710 with FSC certification.